We are a professional, qualified, and insured waste management company located in Ottawa, Ontario. 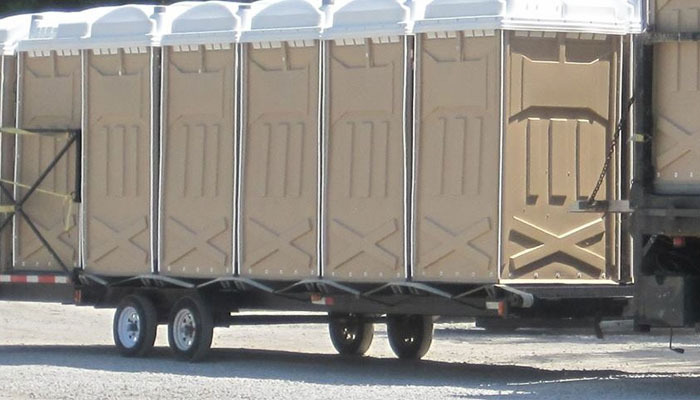 We provide septic and holding tank pumping services, portable toilet rentals and grease trap services to clients in the Ottawa area and surrounding regions. Carleton Pumping has been proudly serving the community for more than 50 years. As a family owned and operated business, we can attribute our success to remaining customer service focused providing superior services and products. We have built our business around integrity, honesty, and hard work to ensure customer satisfaction is a top priority. All of your household wastewater exits your home through a pipe to the septic tank. The septic tank is a buried, watertight container typically made of concrete, fibreglass, or polyethylene. It holds the waste water long enough to allow solids to settle out (forming sludge) and oil and grease to float to the surface (as scum). It also allows partial decomposition of the solid materials. There is no job that is too large for our team. We have several large trucks ready for any sized job. Contact us to find out how we can provide you with the best possible service for an affordable price! Submit the form on this page to request a quote online or you can call us at 613-838-5500. We checked out all of our suppliers before we committed to our relationship with Polyportables. We wanted to make sure that we could offer our clients the best portable sanitation units available and portable toilets in Ottawa and we know we have found it. Large Units – tall enough to accommodate everyone. Large doorways allow for ease of access. Aesthetically pleasing – Light tan, silver, blue, and brown colours. Our units can be ordered with a sink installed or with an antibacterial hand cleaner station. Your customers will appreciate your consideration with the choice or portable toilet. 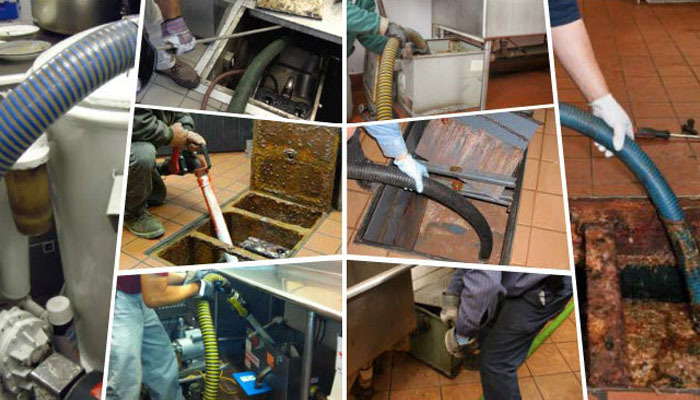 In the Commercial and Food Service industry a grease trap or inceptor supports the separation of grease and solids from wastewater. As water and grease from a sink or dishwasher enter a grease trap, the consistency of the mixture eventually separates to a point where the grease, which is lighter than water, will accumulate and float on the water’s surface and the solids will settle to the bottom. Through regular scheduled maintenance, the grease and solids are removed from the system to support efficient operation of the drainage system. Kemptville, Merrickville and surrounding areas. If you are unsure whether we service your area please contact us and we will gladly assist. We look forward to hearing from you! The average septic tank should be pumped out once every three years. If you have a large family with a heavy water usage, then we recommend every two years. Even if it may not be full, but after a certain amount of time the solids at the bottom, which we pump out, become almost unbreakable and can be difficult to vacuum out. We strongly recommend that you do not go any longer than three years. The best way to maintain this schedule is with our pumping program – the Call Me Back™ system. 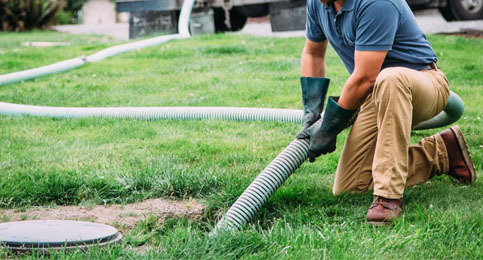 Request a courtesy call and we will make every effort to contact you when your septic system is due for recommended maintenance. 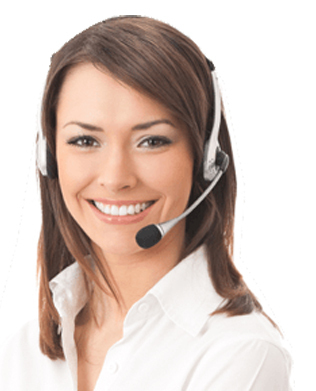 To register for the Call Me Back™ system, contact us at 613-838-5500 or submit our contact form. We are a professional, qualified, and insured waste management company located in Ottawa, Ontario. We provide septic and holding tank pumping services, portable toilet rentalsand grease trap services to clients in the Ottawa area and surrounding regions. Please Fill in the details before starting chat !